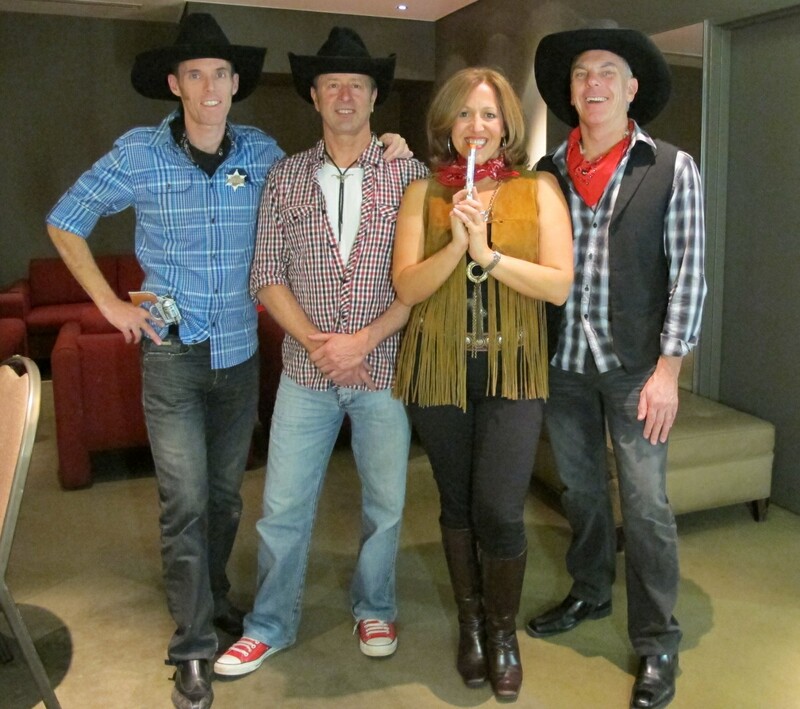 One of the top Melbourne Bands (Cover band Melbourne) for entertainment corporate events. Head over to our corporate page for more information. DJs are great at a party and can provide music for your event. But there’s nothing like the atmosphere a live band provides when they hit the stage and transforms the night into a real party! Let Superdudes look after the entertainment at your next corporate event. 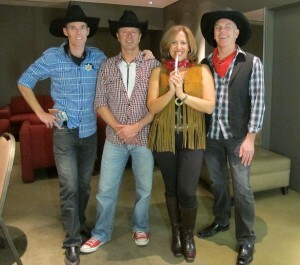 We have played at many corporate venues across Melbourne and at many corporate events Melbourne. Corporate Christmas events are our speciality. We’ve lost track of how many Christmas functions we have played at! Let us be your next function band. See our booking page for contact information.